Built tough, durable, functional and with visual appeal. 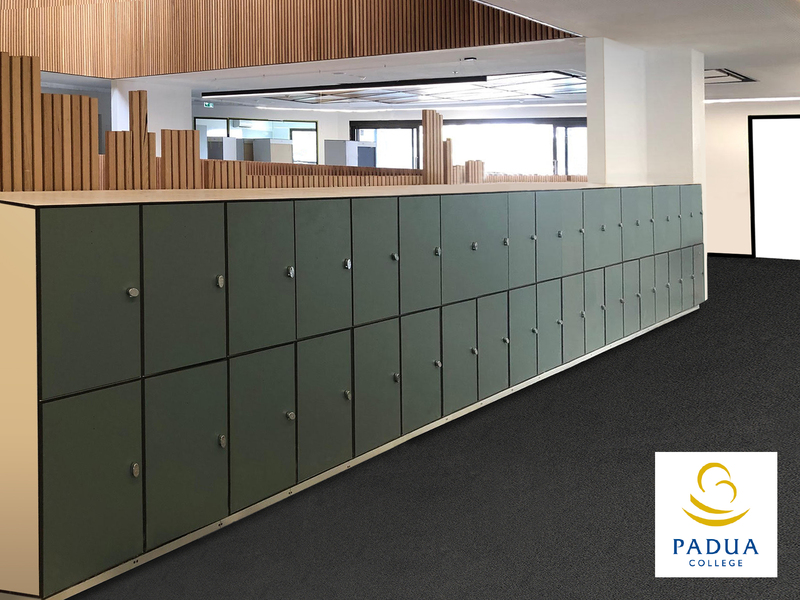 METRA Australia’s HPL School Lockers are available in a range of flexible configurations, colours and finishes. 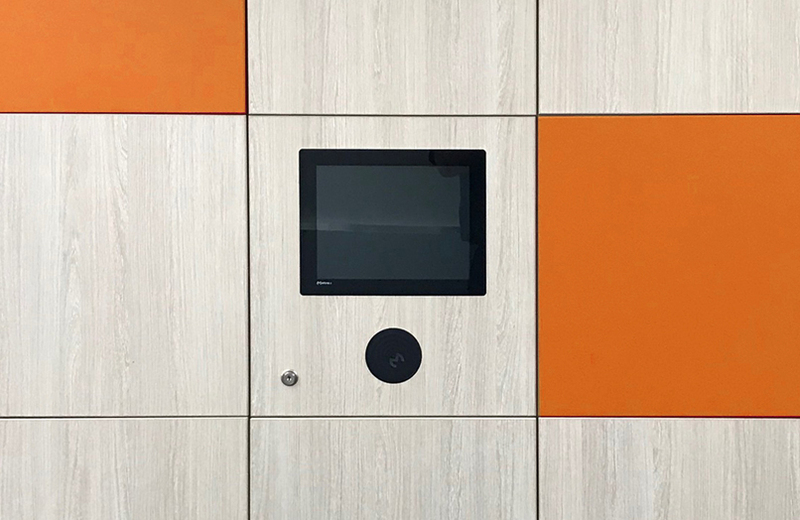 Self-closing doors are a major feature, and different locking options can be fitted to suit all your student and staff storage needs. 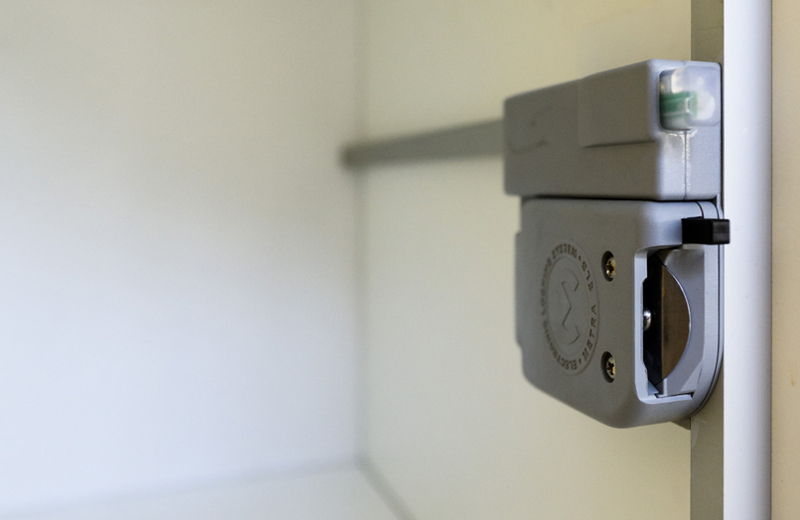 Combine METRA Electronic Locking System (ELS) with METRA Electronic Locks (no batteries, hard-wired) to have the ability to electronically control personal locker storage via RFID (Radio Frequency Identification) media as a locker key. RFID media can be a tag, fob, card or wristband. Existing student cards can be easily integrated to be used with the system. High-quality tailored options are available to enhance your modern classroom, library or collaborative learning area. 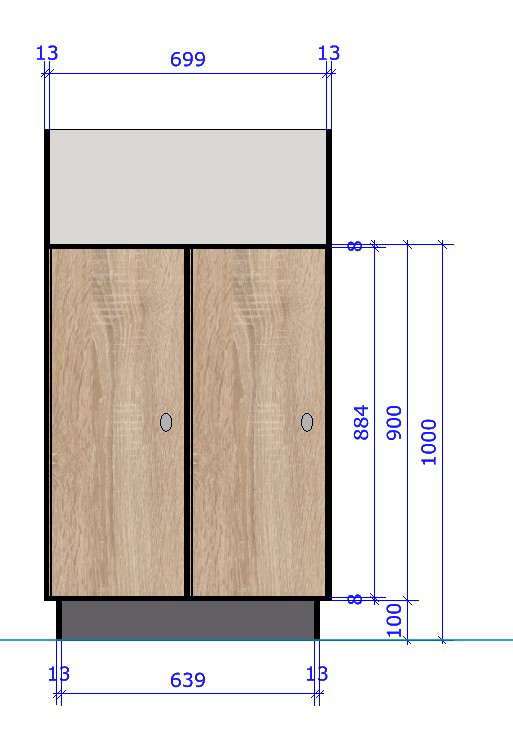 To prevent items being placed on the top of the units, we provide the option of a fitted sloping top with a finish that matches the carcass. The most common locker bank consists of a single door finish, and we also offer the option for multiple door colours to suit your style. 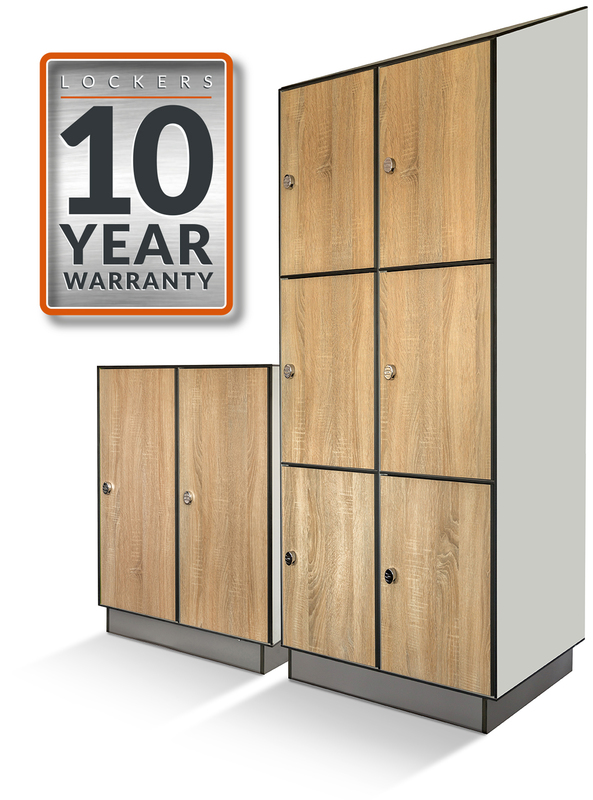 Our High-Pressure Laminate (HPL) lockers are water-resistant, built to be hard-working and are backed with a 10-year warranty. 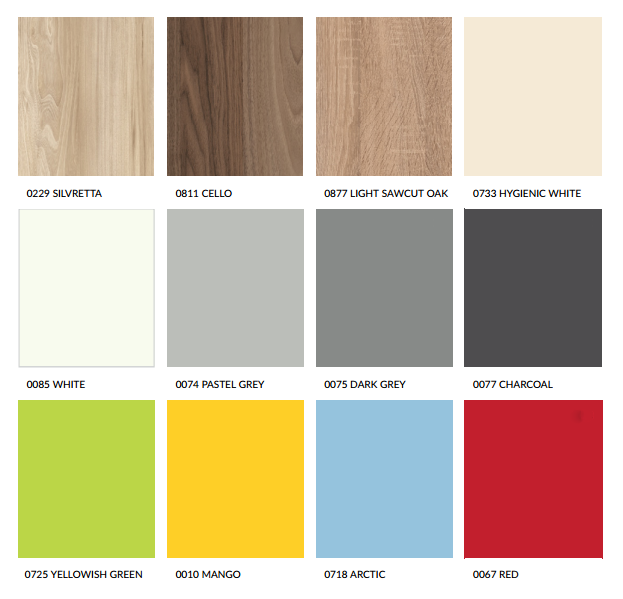 Choose from our impressive standard range of colours and finishes shown below. Or if you are looking for something more unique or bespoke for your facilities, we have an extended range available. For more details or advice please contact our dedicated sales team. Standard lockers furnished with Assa padlock hasp (excluding padlock). 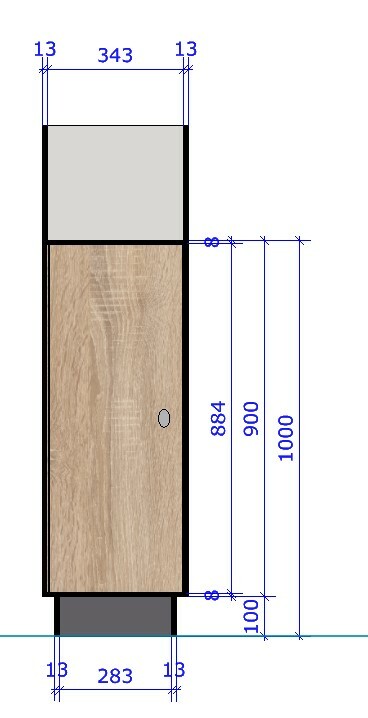 Solid grade laminate plinth available from 100-180mm tall. 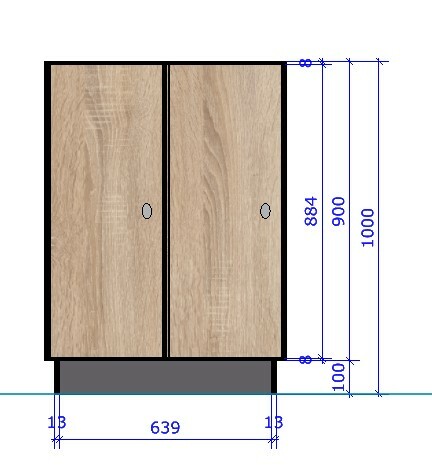 Kupan school 1-half height locker with sloping top. Contact METRA for more information on tailored solutions for your school.